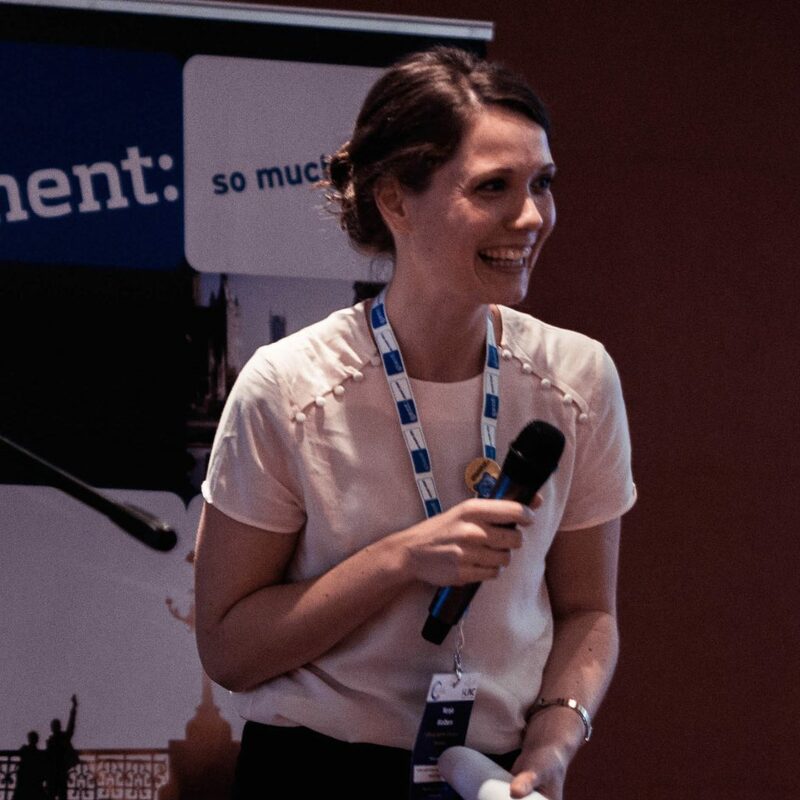 Since 2013, Nenja Wolbers has been a Project Manager at Digital Opportunities Foundation (SDC), which represents about 6.000 telecentres in Germany. She is responsible for the development and implementation of various EU funded projects with international consortia with the objective to promote the digital inclusion of marginalized groups. During this time she organised the Get Online Week in Germany and other participatory campaigns. Nenja is an experienced online trainer and creator of online learning units. Nenja holds a Master’s degree in Sociology with specialization in European Societies. She wrote her thesis about the European social integration process, analysing the influence of people’s life experience on their perception of the EU. Seeing the importance of Europeanization, she believes that digital media is one key pillar for Europe to grow further together.